High School is now closed, however K–8th is still open for enrollment. Join us at one of our events across the state to find out more. 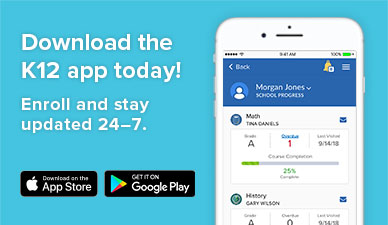 Learn more about the best of both worlds—online learning combined with a structured classroom environment. Arizona Virtual Academy is an AdvancED accredited school that empowers students with a personalized educational experience. 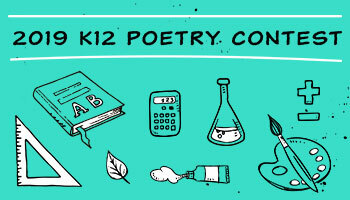 It serves students performing at or above their current grade level who are seeking to be challenged academically. Students in grades 4–12 can combine online learning with a structured classroom environment at six blended learning centers around the state. The dedicated staff promotes a positive outlook for the future and provides college and career guidance. The high school ranks among the top 50 Arizona public high schools for SAT scores for the second year in a row according to the September 29, 2017, Phoenix Business Journal. 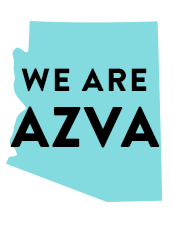 AZVA is a program of PPEP & Affiliates. ARIZONA VIRTUAL ACADEMY prohibits discrimination against students/families on the basis of disability, race, creed, color, gender, national origin, or religion.